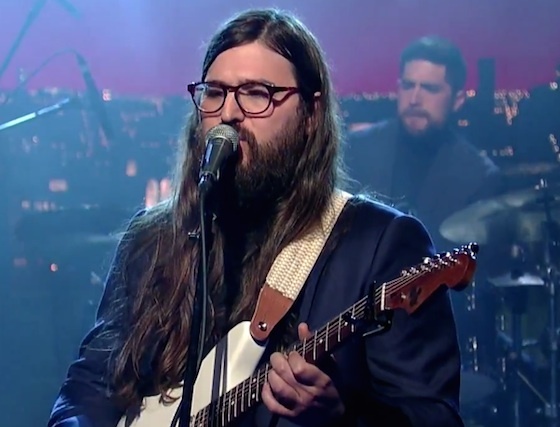 Folk rocker Matthew E. White recently released his new album Fresh Blood, and subsequently stopped by the Late Show with David Letterman for a network television performance. With three back-up singers and two saxophonists along with the standard lead guitar, bassist and drummer, there were plenty of people onstage. Still, White's performance felt strangely calm as he softly delivered the peppy track. Watch Matthew E. White perform on Letterman below.